01/18/2017 (10:00PM - 11:00PM) (Wednesday) : AN INVESTIGATION IS BLOCKED BY A CHURCH OFFERING SANCTUARY TO THE PRIMARY SUSPECTS. After a female jogger is brutally murdered in the park, Rixton (guest star Nick Wechsler) and Atwater (LaRoyce Hawkins) arrive to see two suspects fleeing the scene. When the men make their way inside a church, the priest and parishioners gather outside to block law enforcement from entering. While investigating the case, Rixton gets caught in a lie with Voight (Jason Beghe). 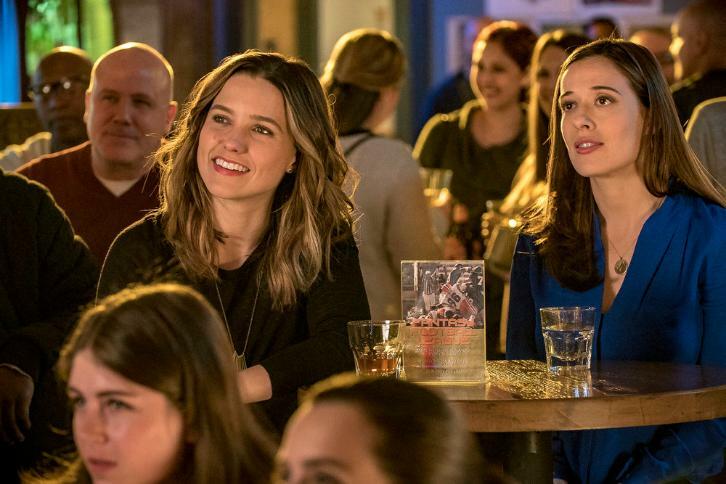 Also starring Jesse Lee Soffer, Sophia Bush, Patrick John Flueger, Elias Koteas, Marina Squerciati and Amy Morton. Guest starring Carl Weathers, David Eigenberg and Torrey DeVitto.